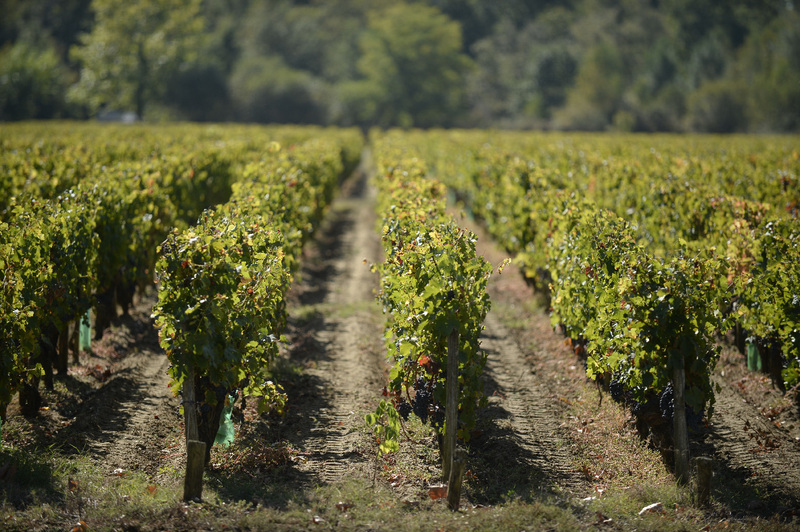 With the moderate climate, land conditions and bordered by river and ocean in Médoc, it was a perfect condition for a wine growing region since the 16th century. By the 18th century, the development of Médoc was significant, especially at the peak of the British wine trade, the Médoc appellation has become a symbolic icon in the French wine industry. Médoc is one of the key appellations in the left bank of Bordeaux. It is located between the Atlantic Ocean and the Gironde, covering an area of 16500 hectares, origin of the name comes from the Latin word ‘inmédio-aquae’ which means ‘between the waters’. This has accentuated the abundance of water around the Médoc appellation. Médoc has an alluvial soil composition of mainly sand, clay and gravel, it became a unique terrain in the Left Bank of Bordeaux. Furthermore, the high gravel content also allows a good natural drainage. Top wineries like Château Lafite Rothschild, Château Latour, Château Haut-Brion, Château Margaux are all located in the Left Bank. 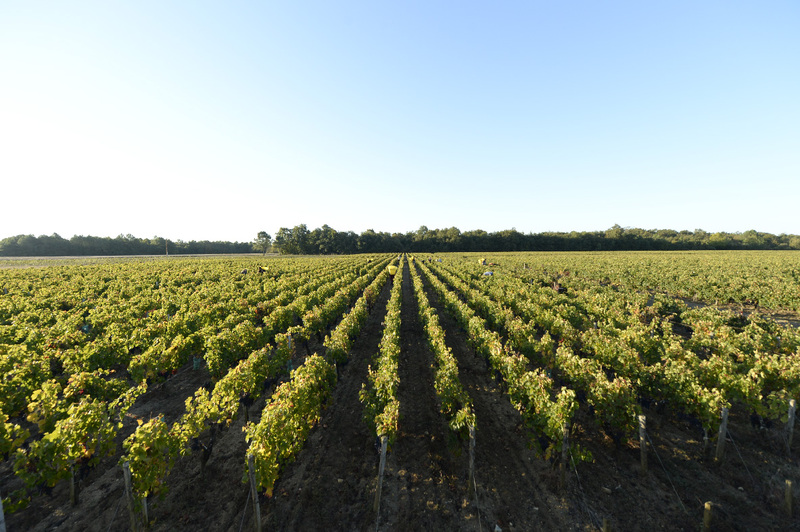 Located in the heart of the Médoc, 10 km to the north of Saint Estèphe in Lesparre Médoc, the vineyard of Château Preuillac covers 30 hectares in a single stretch. Facing due south, it enjoys outstanding exposure to the sun, providing ideal conditions for the grapes to ripen. 50% of the vineyard lays on clay-limestone and gravel, while one quarter is on excellent gravel soils and the remaining quarter is on sand-gravel. The estate that has been producing wine for more than 200 years, excelled in a competition in 1879, has earned itself a reputation and frequent praises from wine critics for its rich layered yet mellow wine. The vineyard is planted with Merlot (54%), Cabernet Sauvignon (40%) and Cabernet Franc (5%), Petit Verdot (1%) of which vines are 35 years old on average. The pruning system is guyot double. 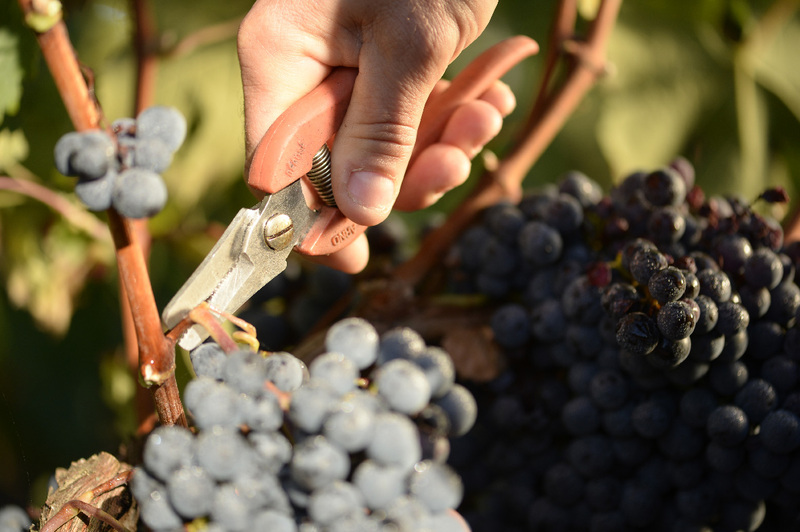 All the work on the vines is 100% carried out by hands. The soils are hoed and no weed killers are used. The vineyard is ploughed and cultivated in accordance with the principles of sustainable control: traps are installed throughout the vineyard to keep counts of insect pests and adapt treatments to just the right levels. Leaf stripping is carried out on the eastern side of the rows in mid-August to optimise air circulation around the grapes. Two weeks before harvesting, leaf-stripping is also carried out on the other side of the rows to combat outbreaks of grey rot. Green harvest is also carried out to limit the yield and increase quality. All grapes are hand-picked to protect the fruit and its aromas. Systematic bud removal when the vines are pruned (3 buds per branch). To limit yields and enhance the quality of our wines, we carry out systematic removal of the base buds on all the vines. Taking exceptionally well to the terroir of the area, the grapes ripen early and easily. Merlot grapes are harvested early in order to maintain the acidity and produce more medium-bodied wines with moderate alcohol levels that have fresh, red fruit flavors (raspberries, strawberries) and potentially leafy, vegetal notes. Whereas late harvesting is to gain physiological ripeness and produce inky, purple colored wines that are full in body with high alcohol and lush, velvety tannins with intense notes of plum and blackberry fruits. 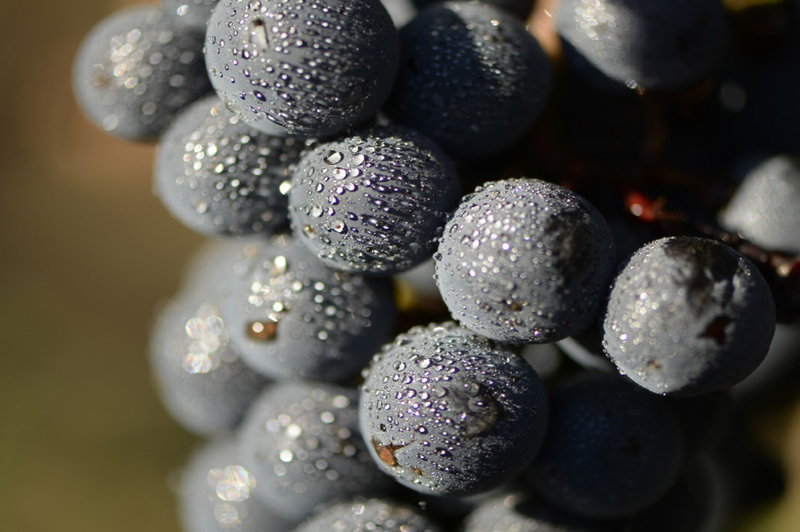 Cabernet Sauvignon encompasses a broad range of potential flavours; with ripening bringing blackcurrant and even cassis flavours. The blackcurrant notes are often seen with black cherry and black olive notes in Bordeaux, they tends to be full-bodied wines with high tannins and noticeable acidity that contributes to the wine’s aging potential. Our exacting standards mean that only the finest, perfectly ripened Cabernet Sauvignon grapes are added to Château Preuillac's reds. A distant relative of Cabernet Sauvignon, Cabernet Franc buds and ripens at least a week earlier and is often used to blend with Cabernet Sauvignon and Merlot in the Bordeaux style. Cabernet Franc delivers complex fragrance and wonderfully perfumed raspberry and blackcurrant flavours to Château Preuillac's wines. Petit Verdot is a variety of red wine grape, principally used in classic Bordeaux blends. Almost all the Petit Verdot in France is planted in Bordeaux, mostly in the Médoc where it is used in small amounts to give structure to the classic Bordeaux blend. It ripens much later than the other varieties in Bordeaux. When it does ripen it adds tannin, colour and flavour, in small amounts, to the blend. It also brings coffee or even cocoa aromas.